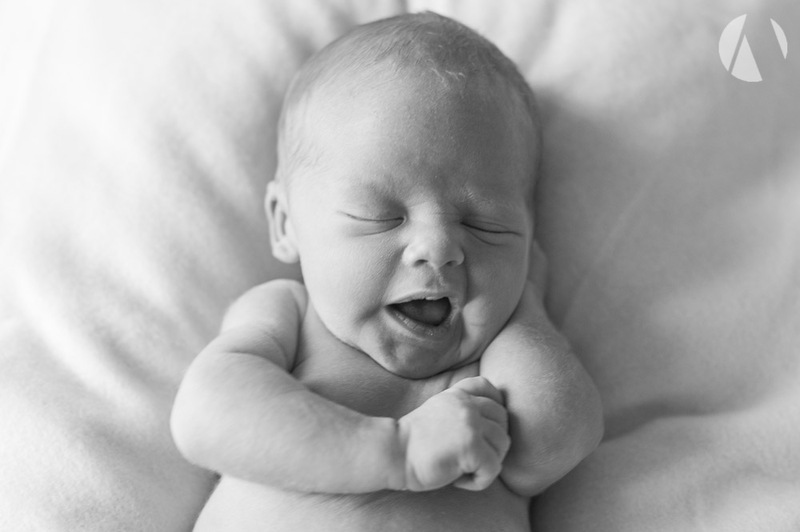 Home shoots are ideal for newborn baby photography. They are surrounded by familiar scents and feel relaxed in their own environment. Photography studio's can be very intimidating places, and babies can be tricky at the best of times. 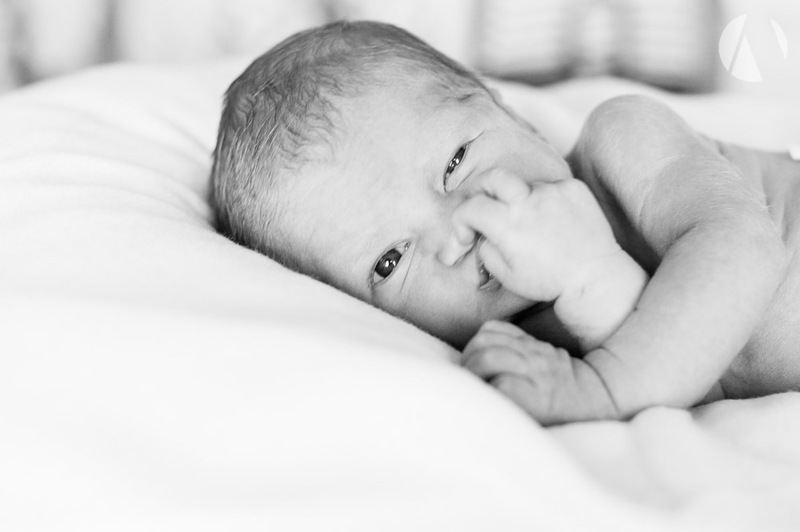 Here are some of my favourite images from a recent shoot for Mel and her new little baby boy. Mel has joined the My First Year scheme to get three sessions of her babies first year, charting his growth from newborn (he was 6 days old here) right through 3 to 4 months, 8 months and finally a year old, when he will be toddling about, causing chaos and exploring his world. At the end of the year, Mel will choose 3 images to make her own one of these, her own triple frame, included in the price of the My First Year scheme. This sounds great! How much, Phil? £130. That is for all three sessions, and the triple frame at the end. Most people buy other wall art along the way, or build their collection of images as they go. Maybe by building an album of prints, or investing in the digital files. 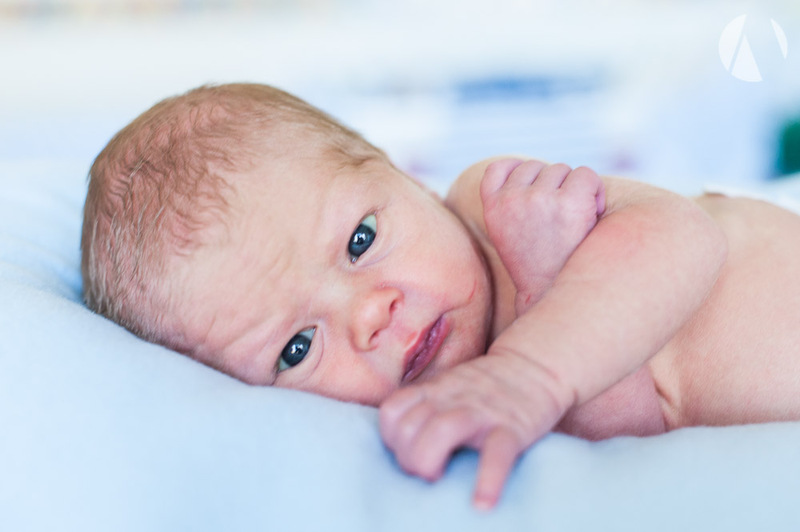 Have you just had a baby, or know someone who has?